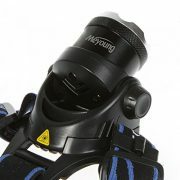 [Adjustable Focus] Waterproof design can not be threw in water directly, using Aluminum alloy casing and reflector, With adjustable focus, support zoom in and zoom out. 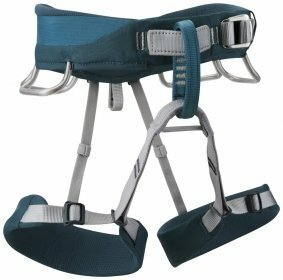 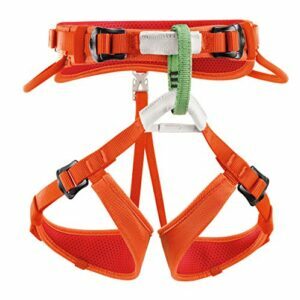 [Can be Headlight or Belt Light] Adjustable degree elastic head-strap, make it can be adjusted to a comfortable position, Whole headlight can be remove and have hook, can be fixed on belt. 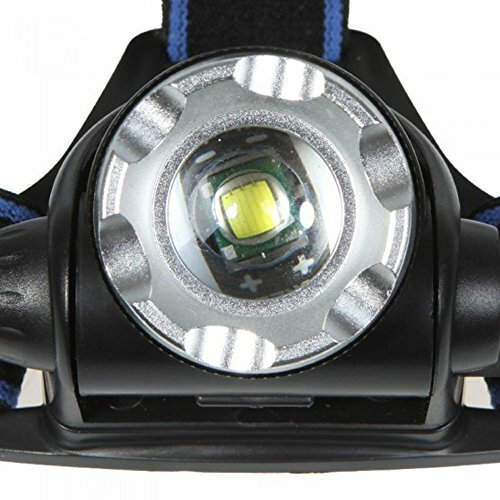 [3 modes luminance Headlamp] Strong/ Weak/ Flash, the LED lifespan: 100,000 hours, the maximum can reach to 2000lumens, nice to use it for fishing, cycling, climbing, mountain Biking, camping and so on. *Zoomable Light Focus* Easy to adjust. 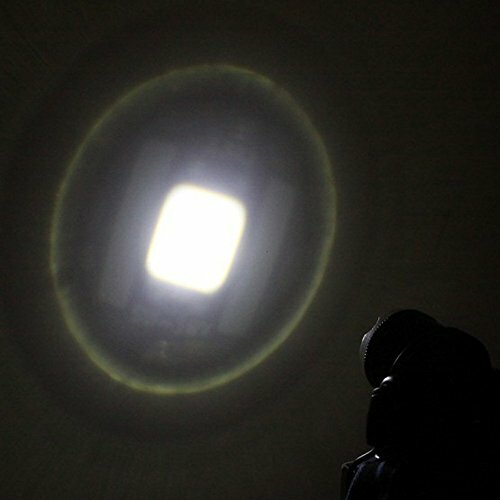 *Waterproofing Design* No longer fear rainy day. 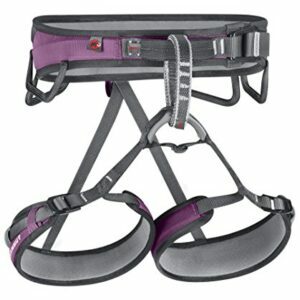 *Adjustable Headband* Choose the most comfortable position to wear. *Aluminum Alloy Material* Casing and reflector are made by Aluminum Alloy, Longer lifetime than others. *Detachable Headlight* The headlight with battery device can be detachable and clamp to any place you want. 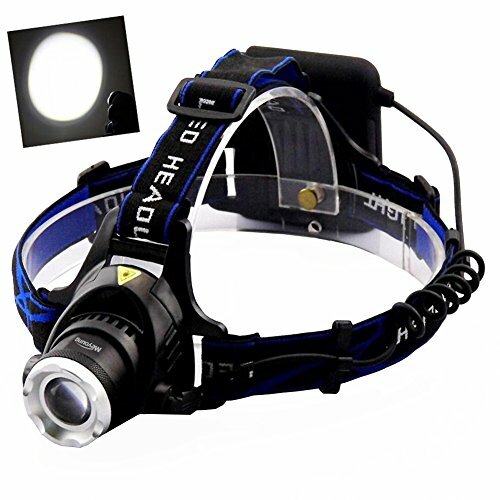 *Rotatable Head Torch* within 90° rotatable direction, you can change the light direction according to your mood. 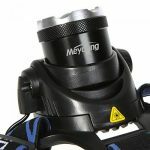 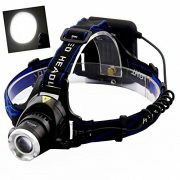 *Very Bright Light Torch* Very nice to use it for fishing, cycling, climbing, mountain Biking, camping and so on. 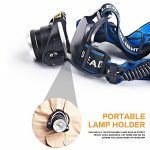 [Rotatable Head Torch] the torch can be rotated within 90°, Easy to install and place on head, one button to control several different light modes, make life easier and safer, great gift for others too!